• Internal Standing Wave design lowers the CG by pushing the weight close to the club face without actually touching it for increased distance from everywhere. • Forged Speed Frame Face Cup increases ball speeds across the entire club face. 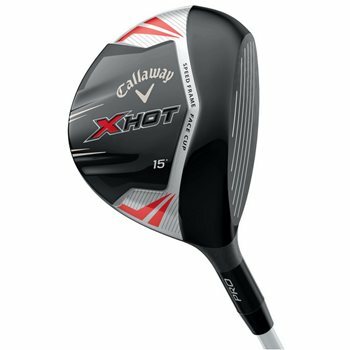 • Modern Warbird Sole delivers increased versatility from everywhere, a modern version one of the most versatile fairway woods ever produced.